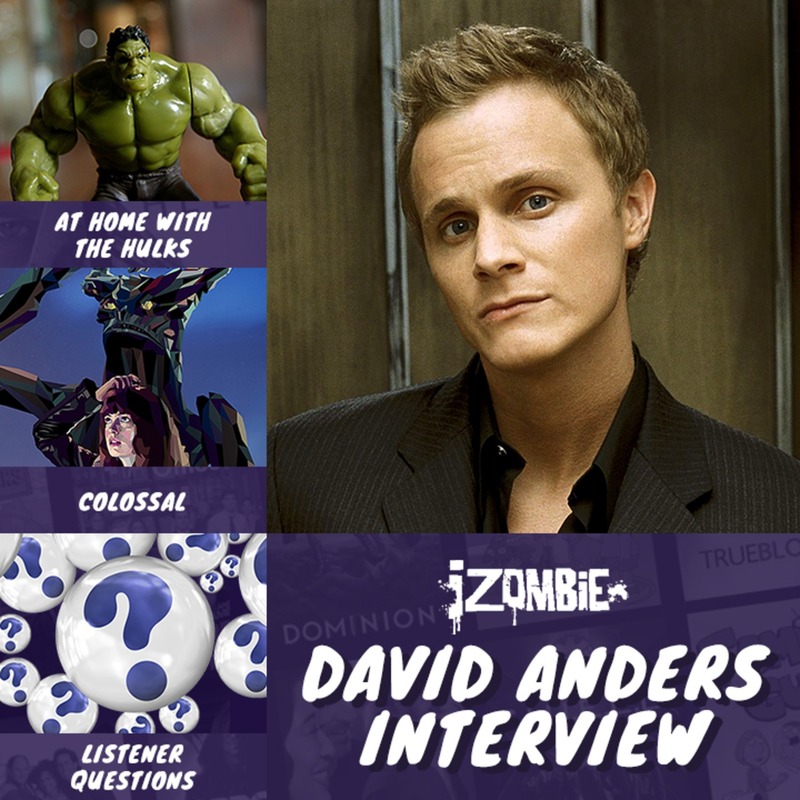 In this episode we interview David Anders who plays Blaine DeBeers in iZombie. He chats to us about what we can look forward to in the rest of series 3, his time on set and what brains actually taste like. We also review Colossal & answer your questions – enjoy!